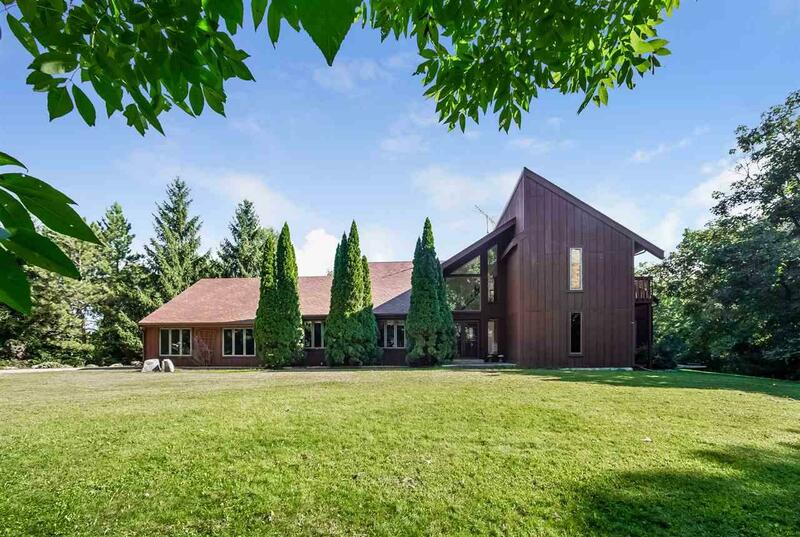 N6227 County Road W, Caledonia, WI 53901 (#1841743) :: Nicole Charles & Associates, Inc. Looking for privacy, seclusion, and nature? Look no further! Almost 40 acres of paradise living will be yours with this wonderful property. 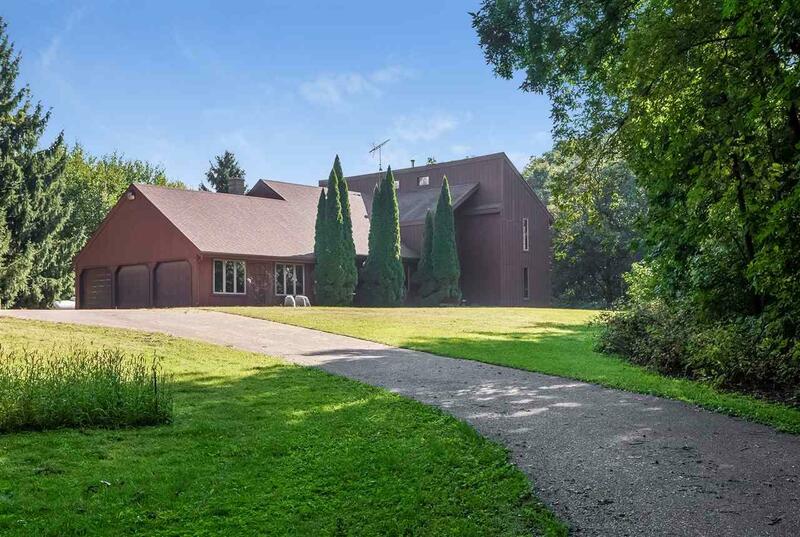 This large modern home features 5 bedrooms. 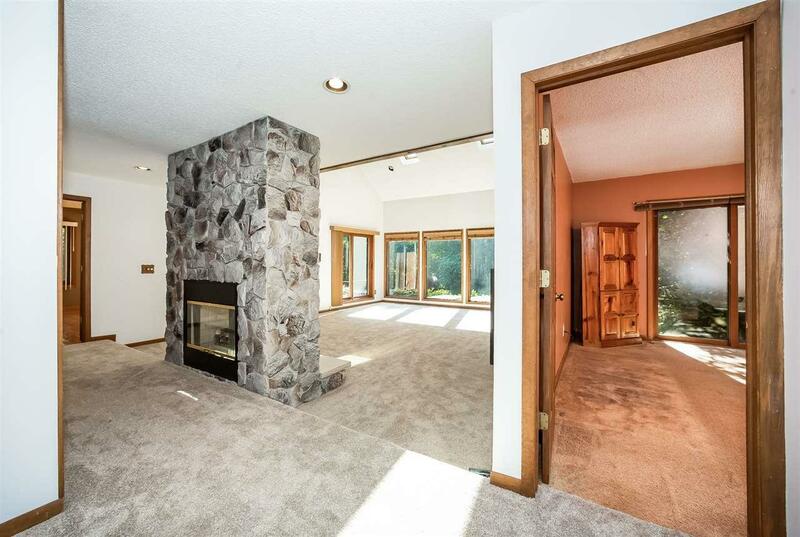 3 baths, 3 car garage and a beautiful great room with a floor to ceiling stone fireplace. 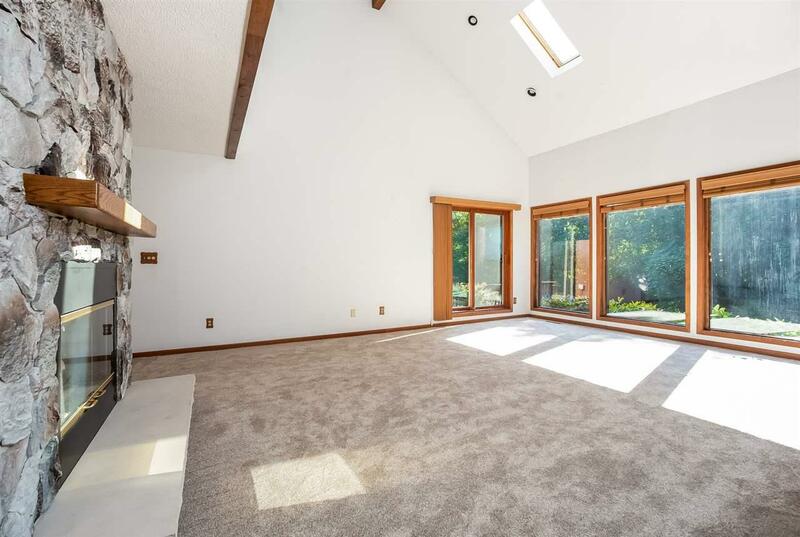 First floor master bedroom suite, formal dining room and much more. IF you want to live with the deer and turkeys - this is your home! Home being sold in "as-is condition" by trustee who has never occupied property. No property condition report.